We're a pretty lively bunch here at TEDxAmsterdamWomen -- vibrant and various from marketers to writers and event organizers! What do we share in common beyond our magic charm and sparkling good looks?! We are all passionate about creating a mind-blowing and life-changing event for women. 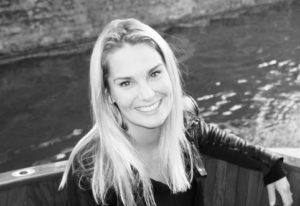 Meet Sheila Klein Schiphorst Operational Director of TEDxAmsterdamWomen. Becoming a mother was definitely the biggest change. It’s a big cliché but o-so-true. My children changed my life for the best. Just like every mother, I would love to minimalize the gap of being a mother, partner, friend and entrepreneur at the same time. I always try to be the best in everything, but sometimes there are just not enough hours in one day. Family and friends, of course, always comes first, but that’s not always easy with the deadlines for my clients and TEDx in the back of my mind. Wow, that’s a difficult question! So I asked my best friend to describe me and she said: enthusiastic, social, workaholic, epicurean, emotional and loving. I’m both, but the word feminine speaks out the most to me. The world created the image that feminists are older and angry women. 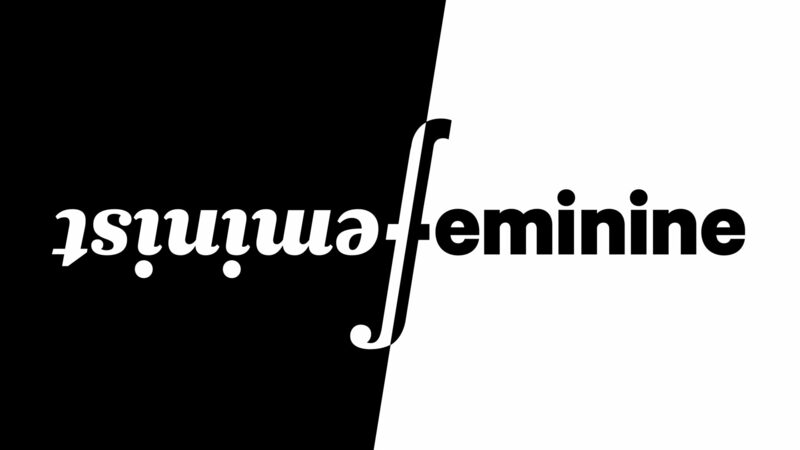 So, it’s easy not feeling as connected with the term, but of course I am a feminist. I believe in freedom, liberation, equality. Feminism is about giving women choice. And yes, you can do that being feminine at the same time. Sexuality and feminism can exist side by side. Words are a powerful tool to label and confine female identities. I’m fortunate that I never had to fight for my beliefs, but I am lucky in that sense. That’s why I think It’s great that this year’s theme is all about provoking an open discussion on the language of labels and the limitations these choices present. I think it’s a good thing that this discussion will be held on the TEDx-stage. Men and women all over the world should be able to live boundlessly. To be truly honest I haven’t seen a lot of Ted Talks, so it’s easy to share my favorite one. The talk that inspired me the most is by Naomi Feil. She is the creator of Validation, a method of communicating with elderly people who suffer from dementia. Its basis is a deep empathy with the person who has dementia - and the idea that patients are trying to resolve an issue from their past. The Ted Talk of Mrs. Feil showed how she does that and how she inspires other people to do the same. 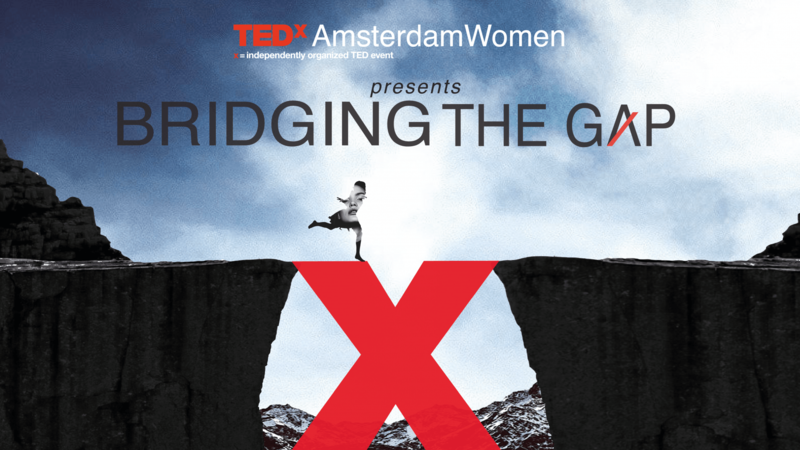 Her life story made me, and the entire audience of TEDxAmsterdamWomen 2015, cry.